Good scraper for the price. Has a very powerful magnet. This scraper is far superior to my previous one. semplicemente, la migliore calamita per vetri! 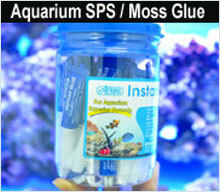 Incredible, the best magnet i have, my aquarium looks like new!!! All the, ALLLLLL the dirty go out!